Today vegetarian Carbonara! I love traditional Carbonara, but sometimes I opt for a more light and healthy version. 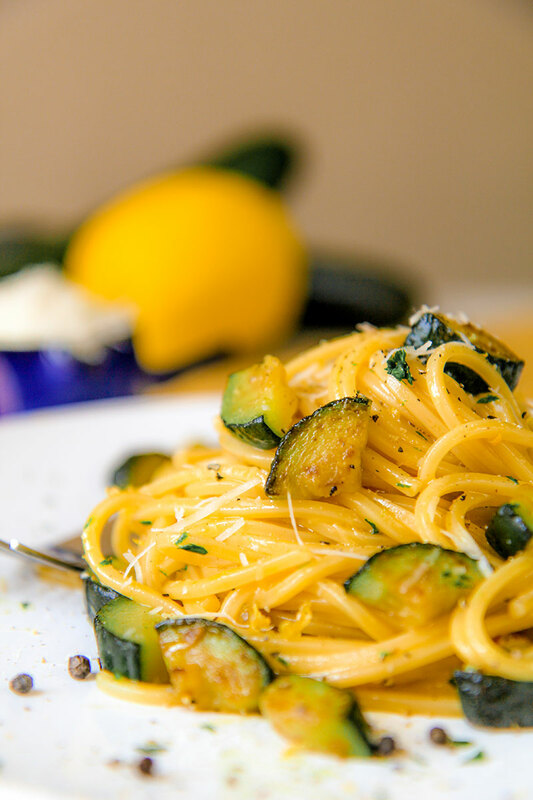 Zucchini pair greatly with eggs and Pecorino Romano cheese. Grated lemon skin give a tasty touch of freshness. Zucchini have to be chopped big enough to be cooked until golden brown but not mushy. The main question is: creamy or not creamy? For Italian people there is an only question: creamy. If the yolks coagulate, for us sounds like a disaster! For this reason I suggest to use only trusted, super fresh eggs, or pasteurized. 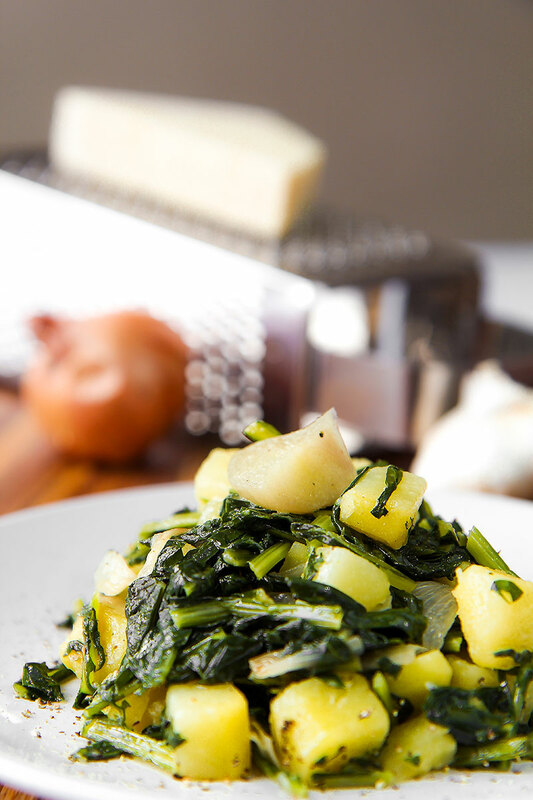 Stir fried dandelions and potatoes is a quick and tasty Italian classic. Commonly, it is served as a hot salad for appetizer, or aside meats, eggs, or salty fish, like anchovies or sardines. I really love stir fried dandelions, they are very healthy greens! Their bitter taste pairs perfectly with the sweet of golden potatoes and the salty flavor of Pecorino Romano cheese. When the weather permits to grill outside my house, the stir fried dandelions are a must-to-eat aside steaks and sausages! 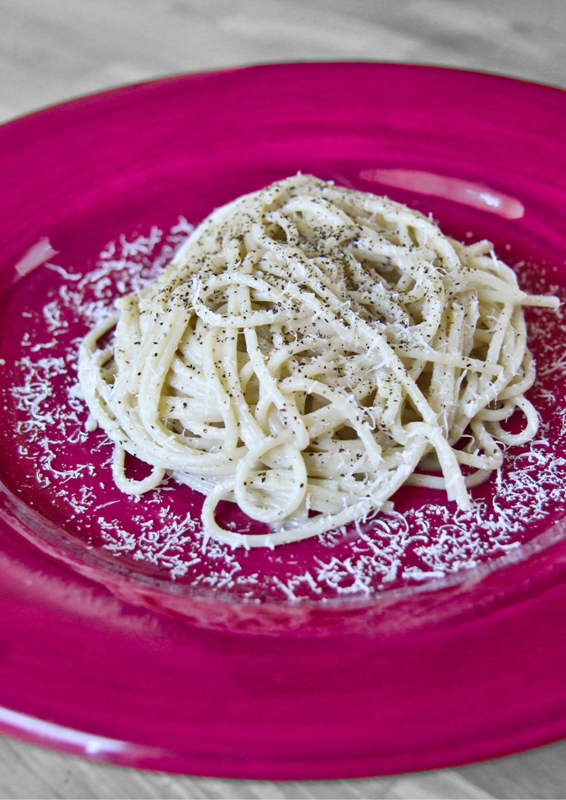 FETTUCCINE ALFREDO, an Italian recipe which no Italian knows! Ok, this is a sensitive topic; It may erode one of the certainties most deeply rooted into many foodies! 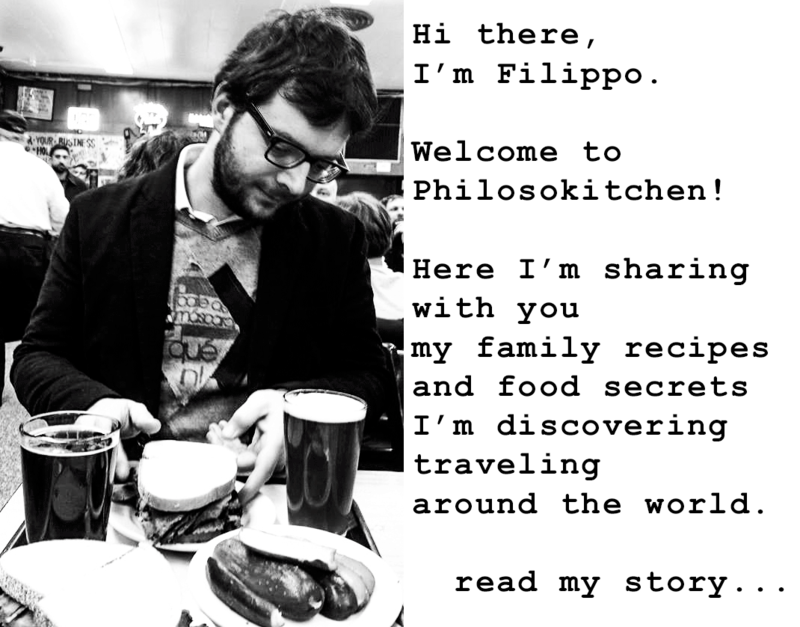 In Italy, nobody knows fettuccine Alfredo! Yes, I said it! Fettuccine Alfredo is a fake Italian tradition!